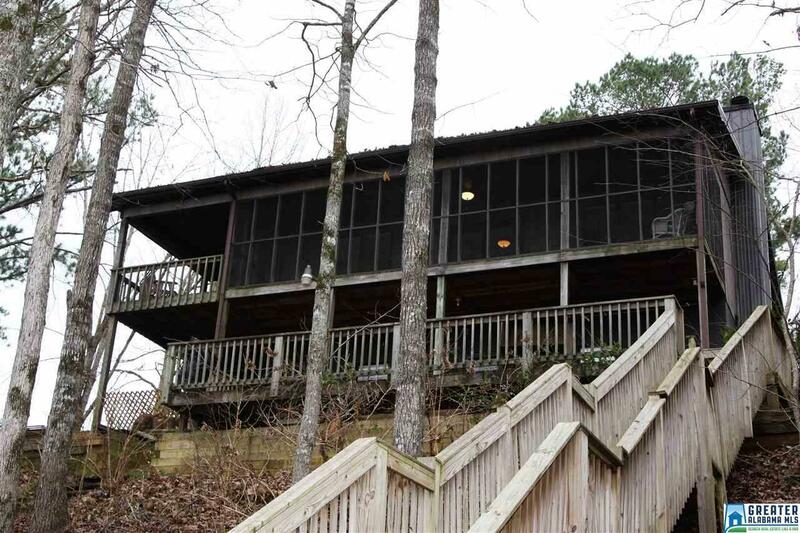 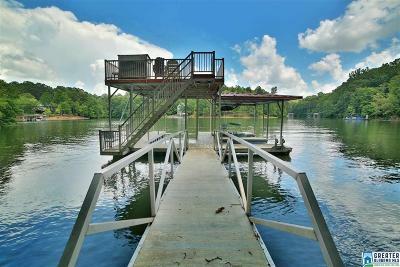 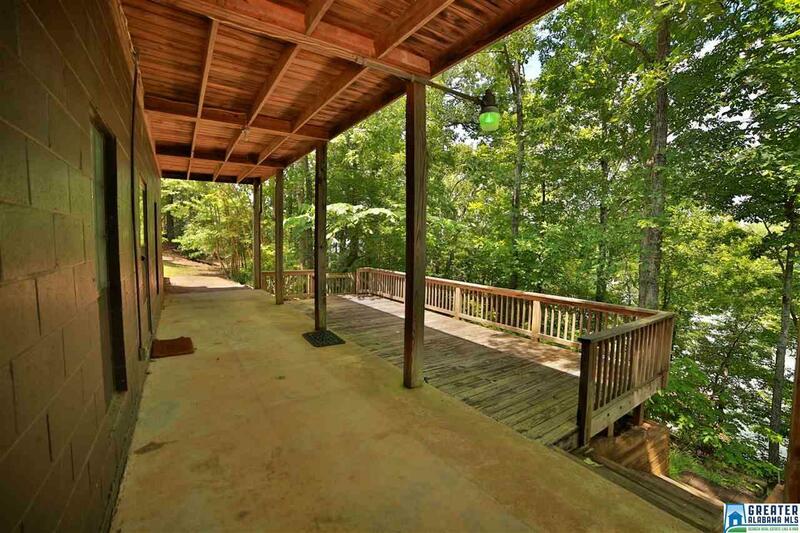 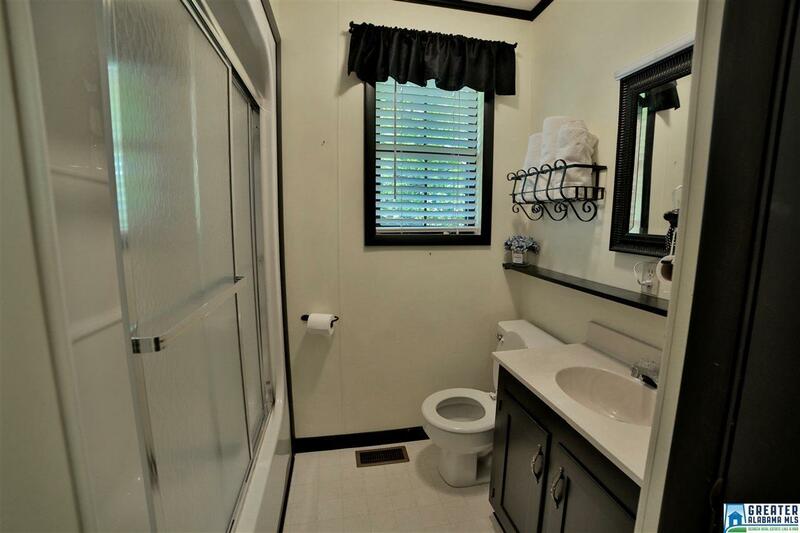 Great buy on a three bedroom/three bath cabin located on 327 feet of shoreline with year round water on beautiful Lake Wedowee! This home features a wonderful open floor plan, great outdoor space including both screened and open decking, plus a deck area near the shoreline. 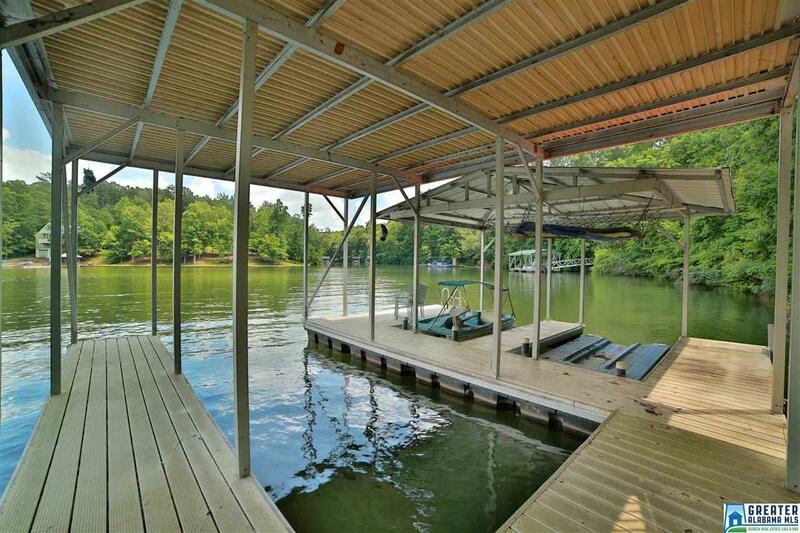 It also includes a covered floating aluminum dock with a sundeck on top and partial seawall! 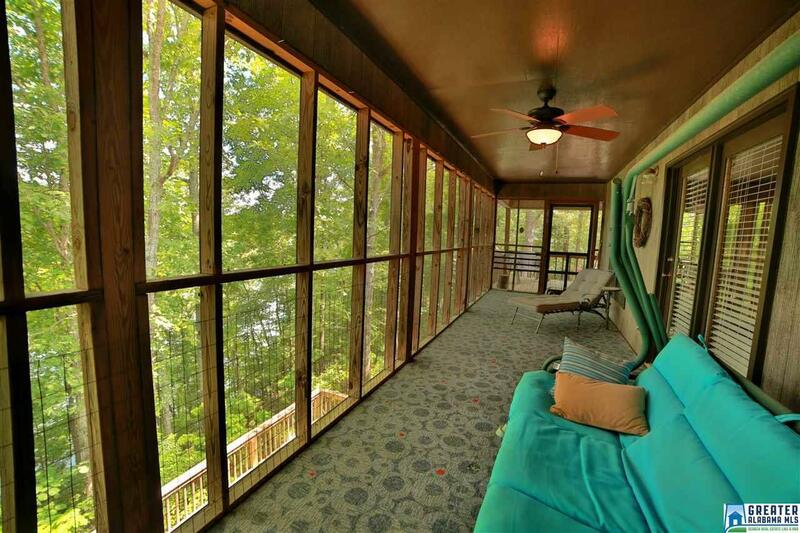 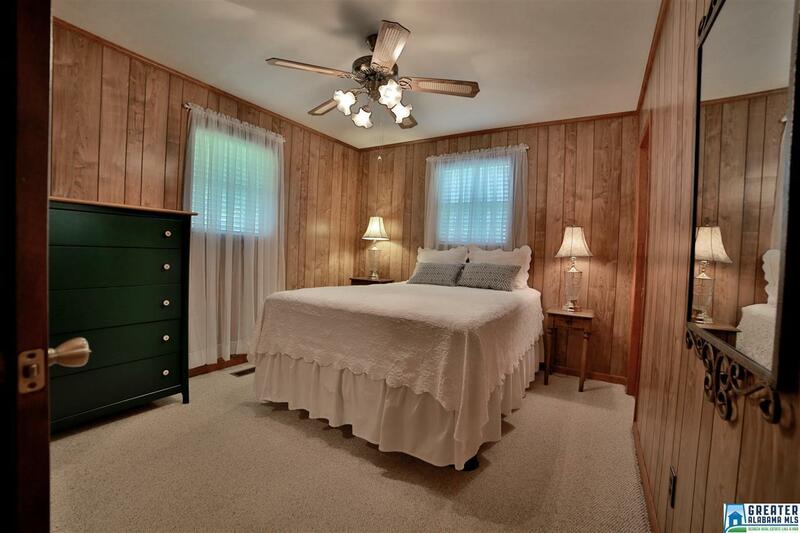 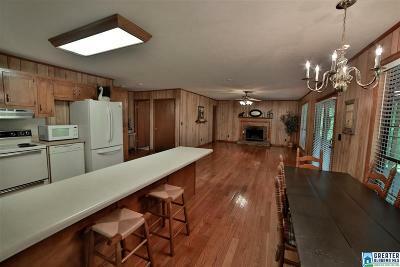 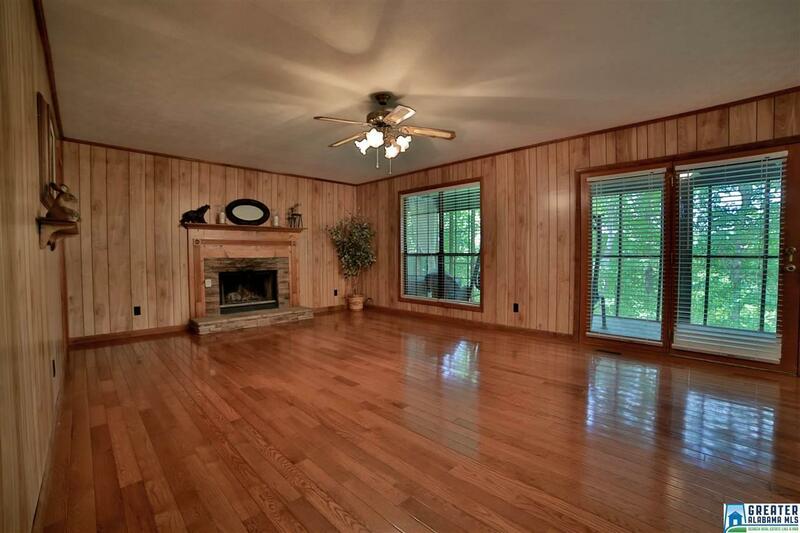 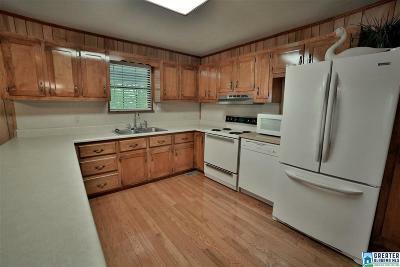 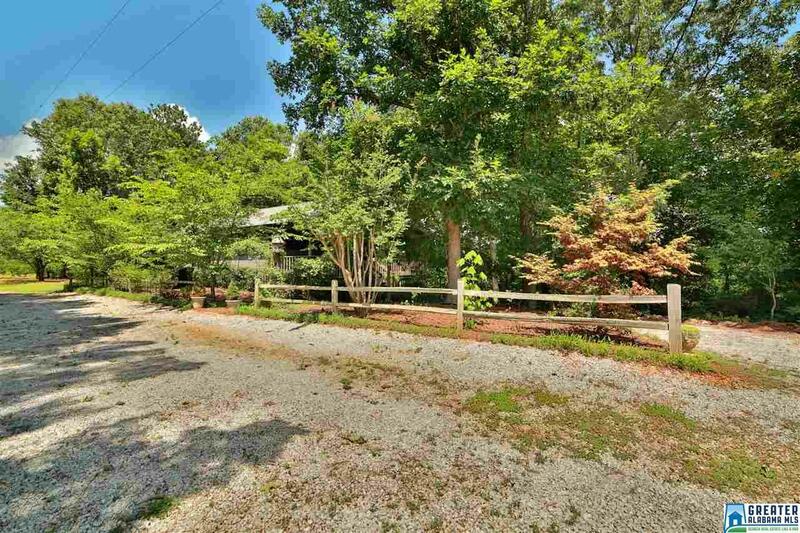 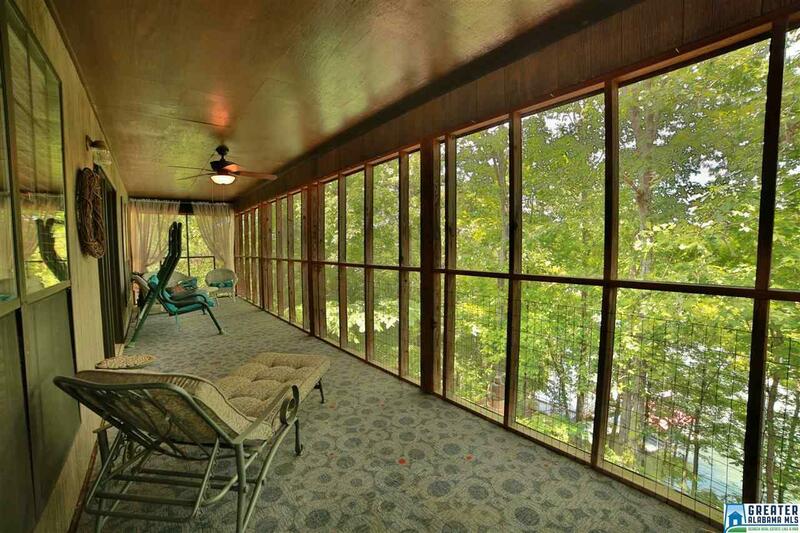 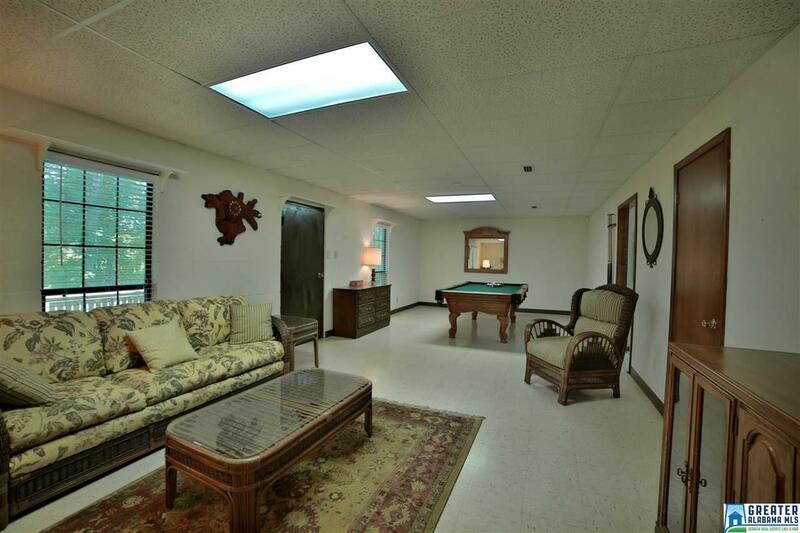 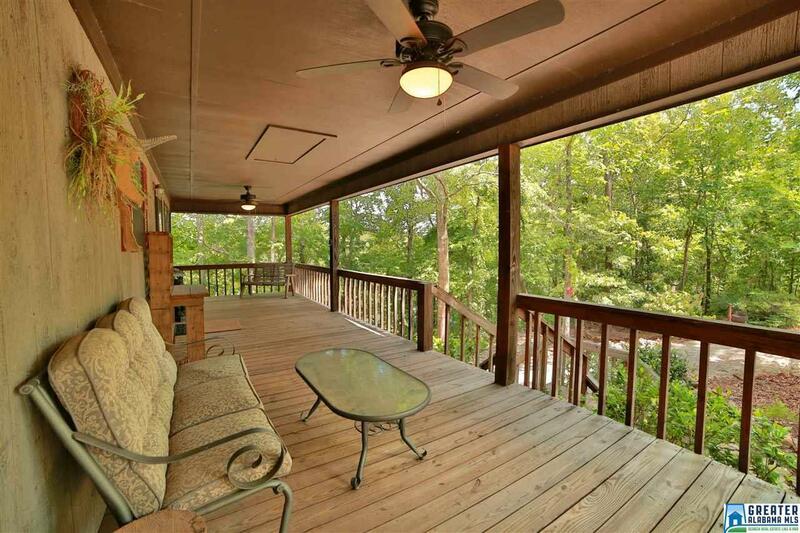 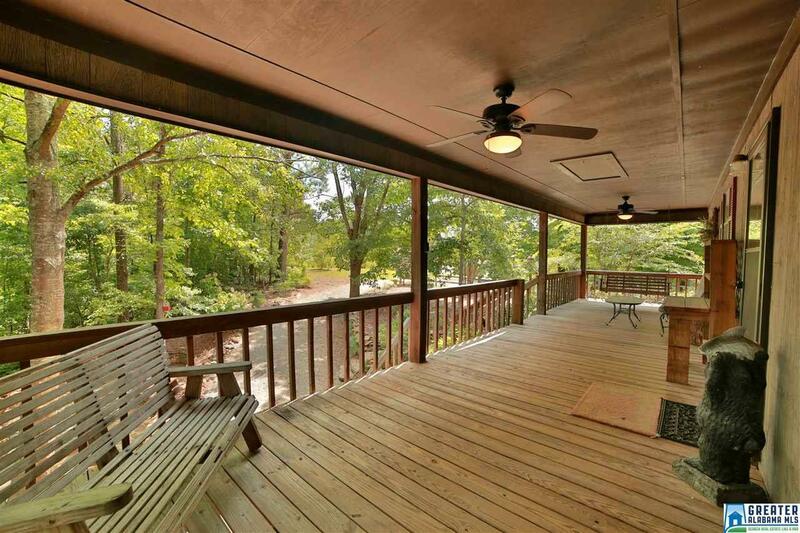 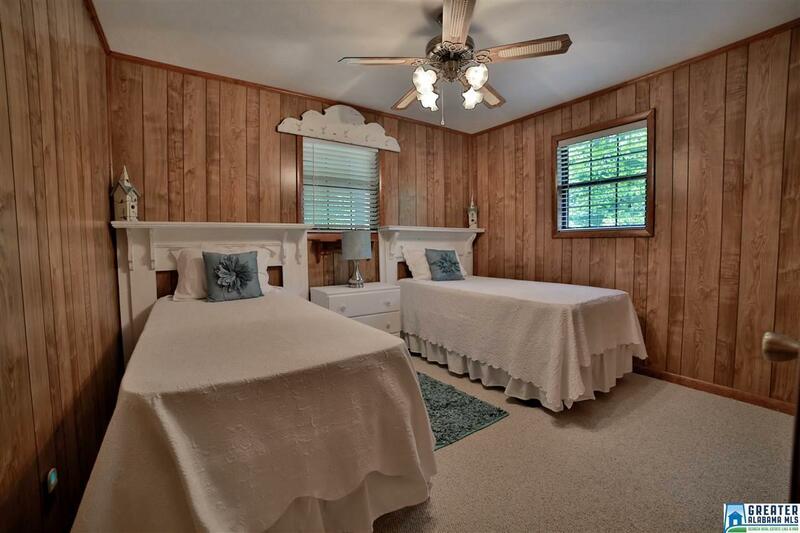 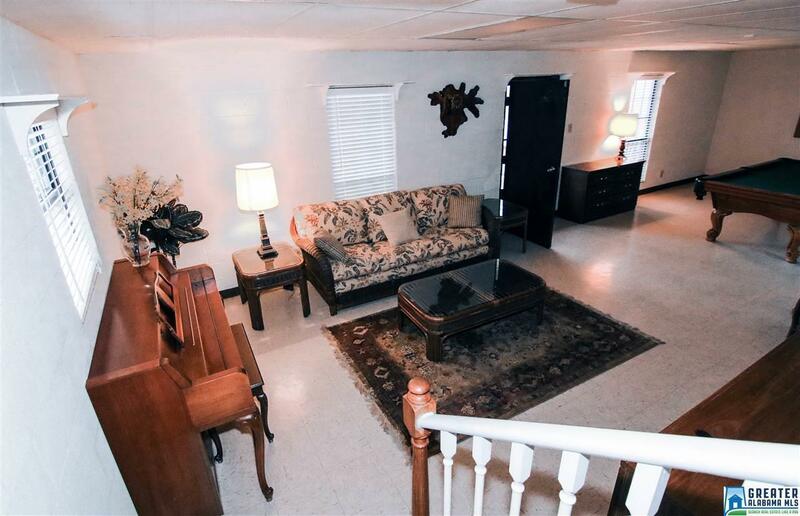 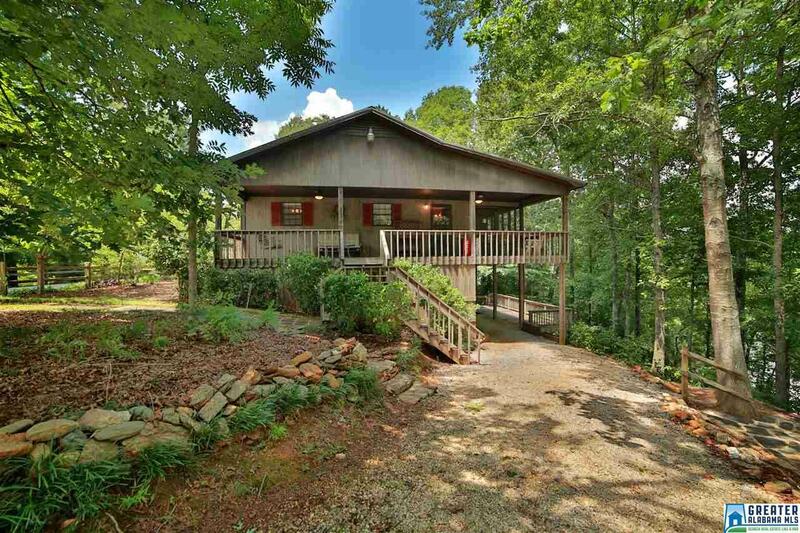 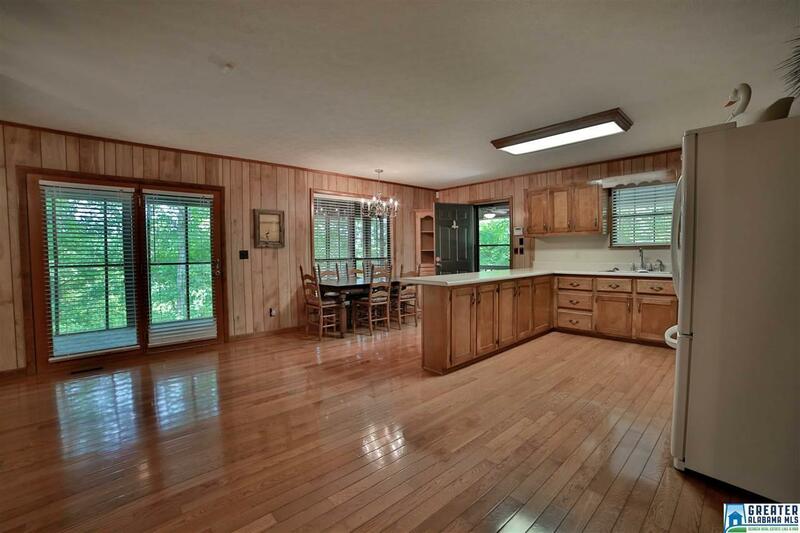 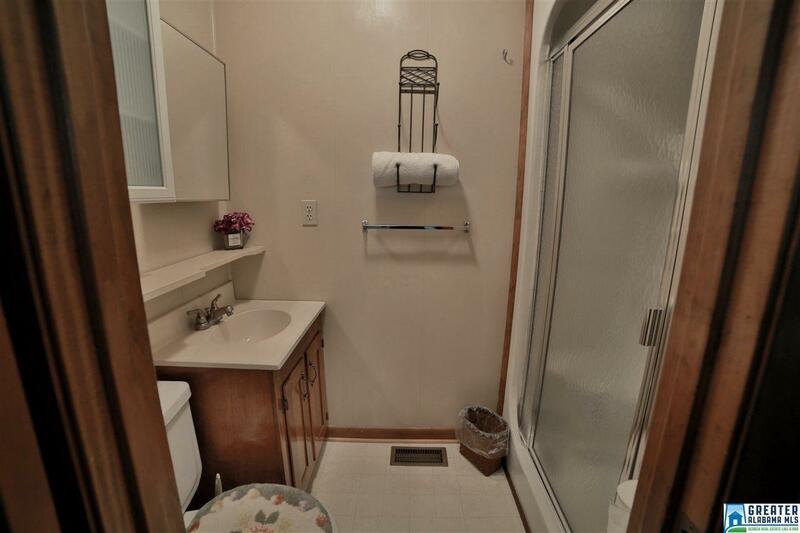 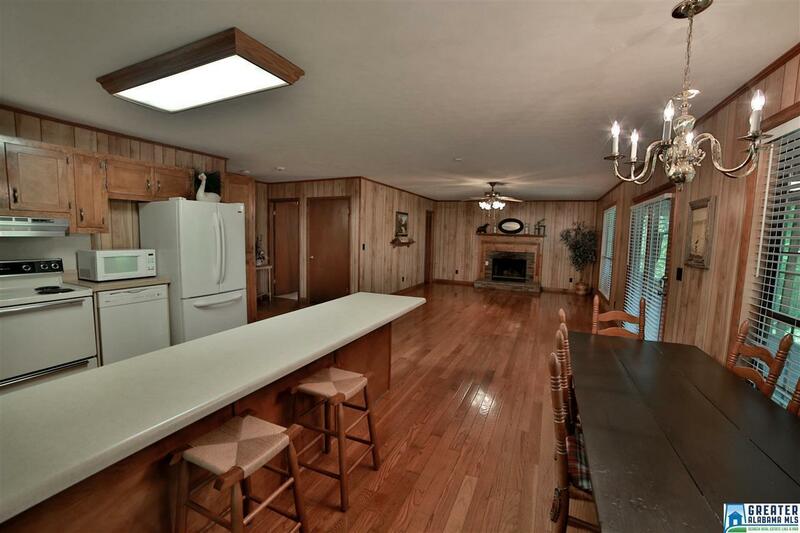 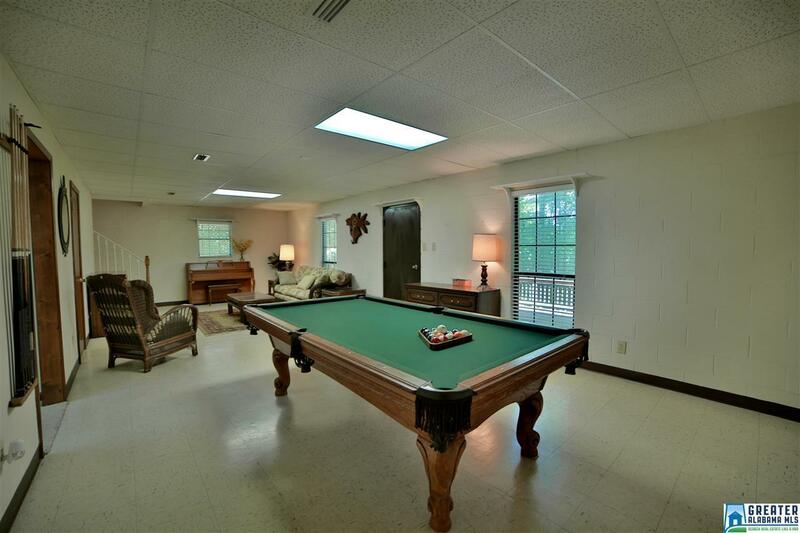 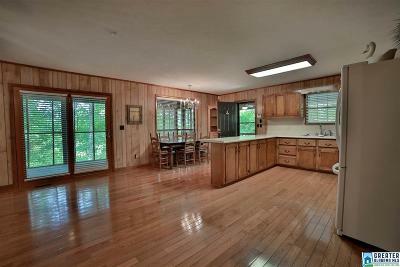 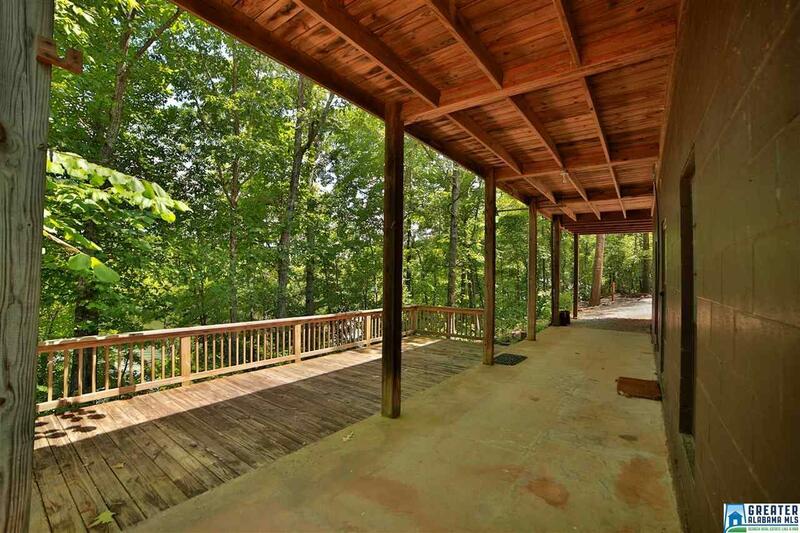 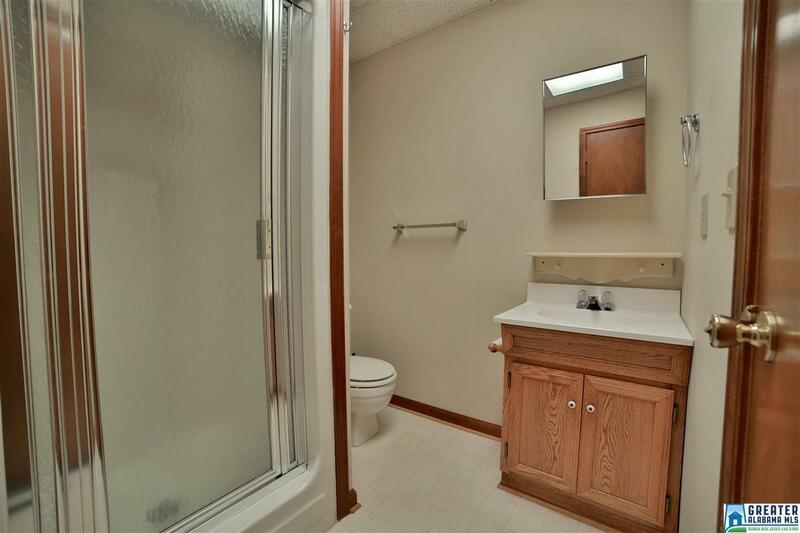 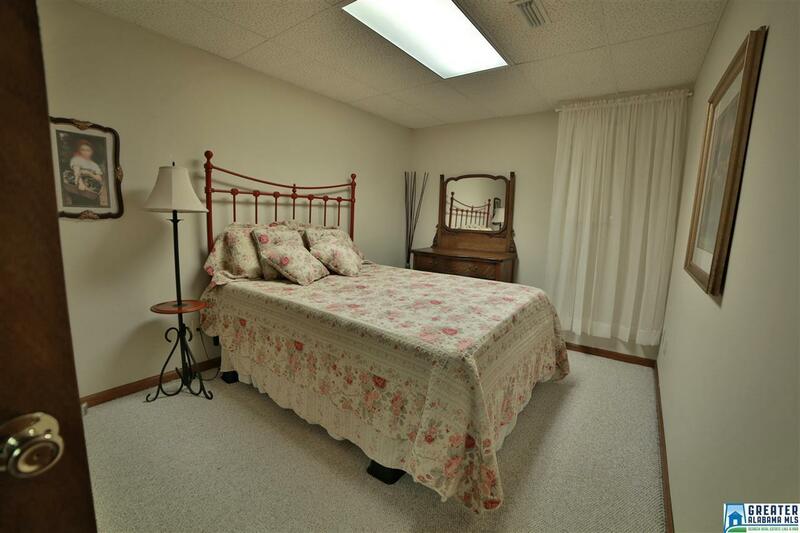 This great lake home sits on 1.2 acres and is located close to town. 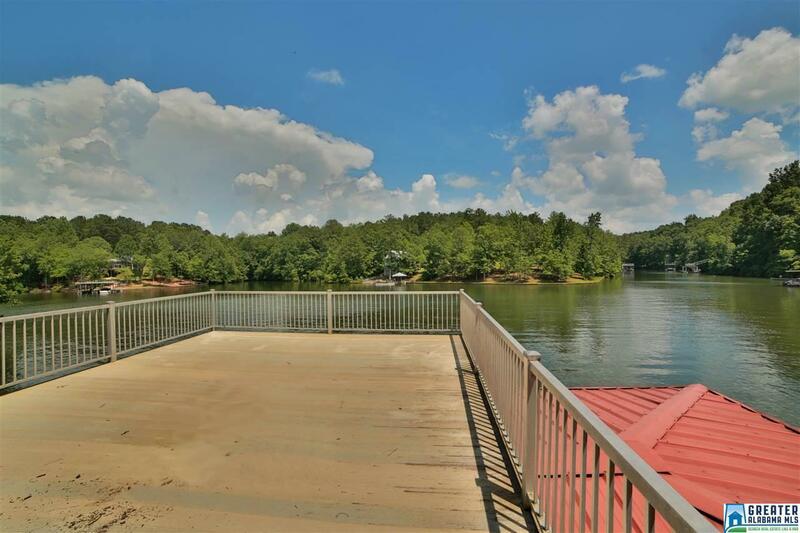 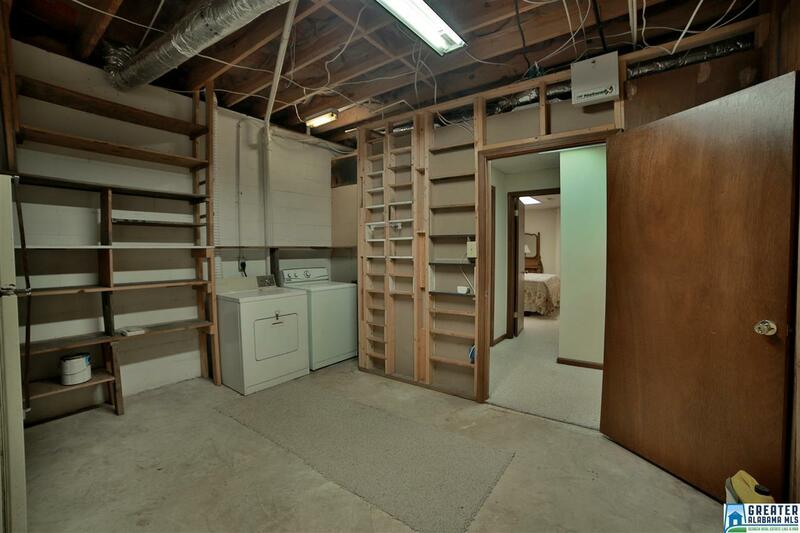 If you&apos;ve been thinking of buying a lake home, check this one out! 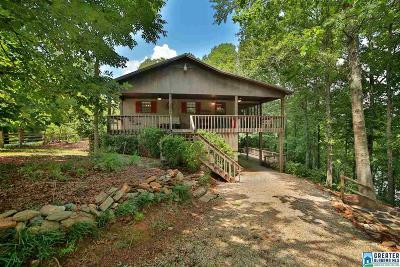 Driving Directions: From Wedowee, Us Hwy 431 North, Left On Co Rd 6, Property Will Be Down Near End Of Road On Right, Sign In Yard.